The Manufacturers Association of Nigeria (MAN) has called for policy measures for the revival of the textile sub-sector of the economy following a rash of closures of cotton, textile and garment mills, the Leadership newspaper has reported. It described the government's plan to create three million new jobs in the textile industry as an ambitious one which can only be actualised if there is a strong political commitment to the achievement of the objective. 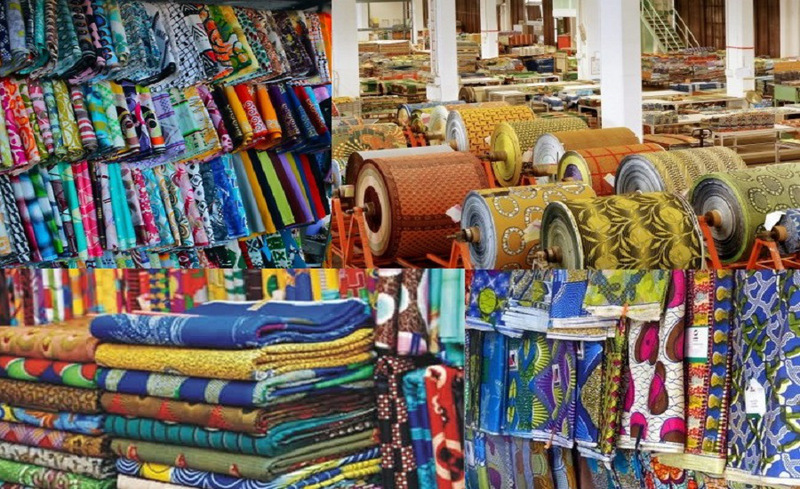 “This is so because no fewer than 145 cotton, textile and garment (CTG) mills across the country have collapsed till date, and as such the government will have to put effective measures to restore the sector which President Muhammadu Buhari has resolved to make a fulcrum of his job creation drive,” the MAN stated. Nigeria's Minister of State for Industry, Trade and Investment, Hajiya Aisha Abubakar, recently said that the textile industry, which used to be the country's second biggest employer, has virtually collapsed. She had said that there are many factors have been responsible for the sorry state of the industry, including the instability of power supply, high cost of production, competing cheap textile imports from Asian countries and the uncontrolled smuggling and dumping of sub-standard textile materials in the country. Despite the Minister acknowledging the reasons for the textile industry's downfall, MAN said very little has been done to address these problems. It said that despite the huge potential of the textile sub-sector to create jobs and boost the economy, there has not been much evidence of commitment to their actualisation.